Is the HYPOXI-Method healthy? This question can be answered with a clear Yes! The HYPOXI-Method is based on proven medical and training methods which have been consistently developed further by HYPOXI. The HYPOXI-Training systematically removes redundant body fat which strains the body. Moderate movement stimulates the metabolism; the connective tissue is strengthened and tightened. The result? Complete physical well-being. HYPOXI – the most targeted method for a beautiful body. WELCOME – BECOME A HYPOXI-PARTNER! Your way to your own HYPOXI-Studio starts now! 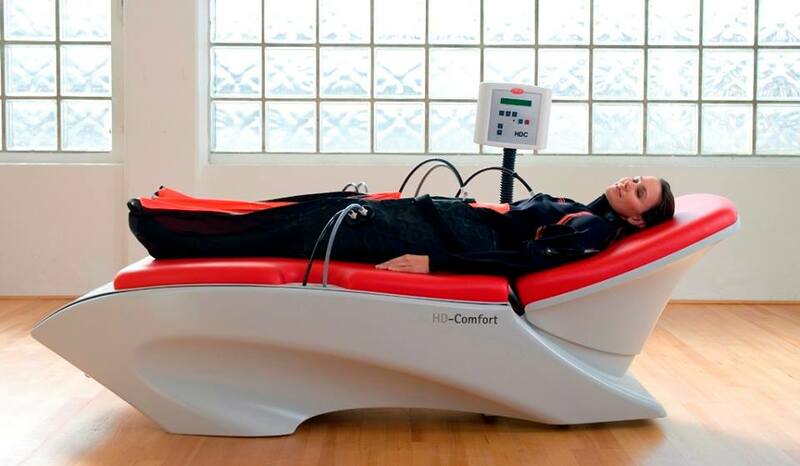 HYPOXI – Complementary treatment for Menopause.